Get the scoop on Great Brews from the Split Rock Resort crew! Find festival history, news, and insider tips, below. 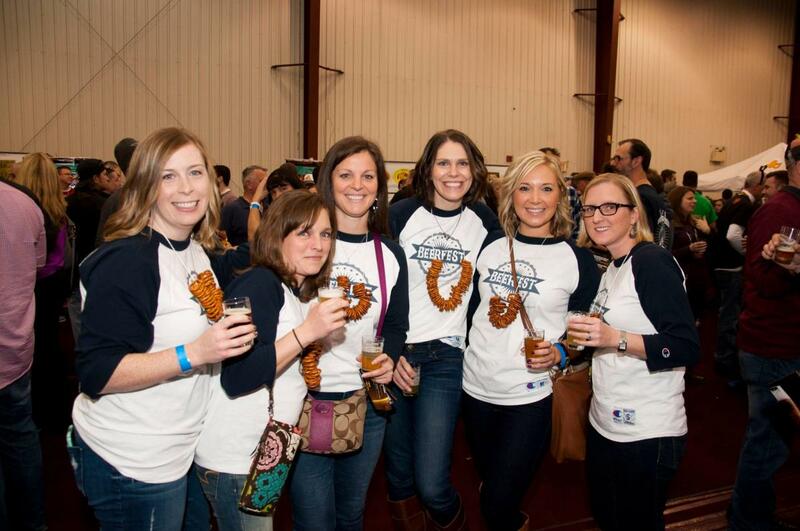 According to Marketing Manager, Ashley, the Great Brews Beer Festival is an ever-changing event. But there’s more than just brews to look forward to. 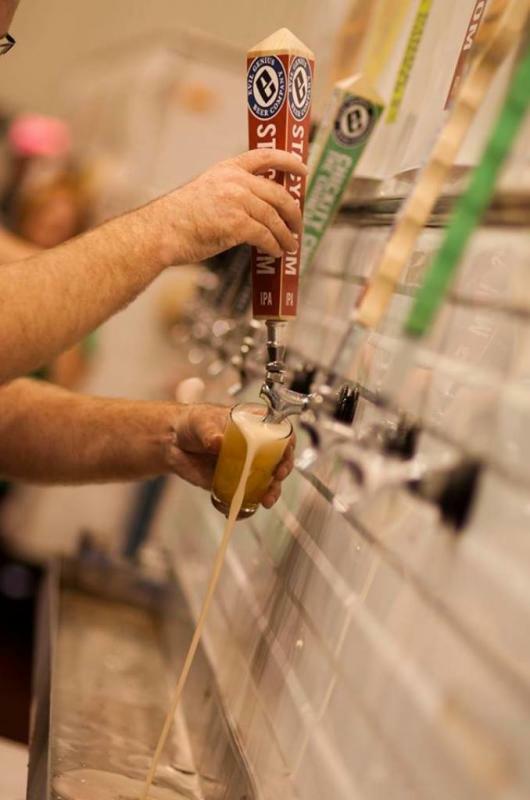 New breweries for 2016 include Arcadia Brewing Company, Avery Brewing Company, Dock Street, Elysian&apos;s, Flying Dog, Hardywood, Rogue Brewery, Alchemy Science, 1911 Spirits, Heavy Seas, and Stoudts. Pick your ticket: Admission options include VIP, general, designated driver, two-day, and group. All guests receive a free souvenir glass to fill during the festival. Our advice? Make a weekend of it! Accommodation packages are available. Hang onto your glass! It’s your ticket to tastings around the event. COMMENT on this post! Name a Pocono Mountains brewery in the comment section for the chance to win two tickets to the 26th Annual Great Brews Beer Festival. We’ll select a winner by replying to one comment at noon on Monday, November 14, 2016. Keep an eye on your entry. If it’s picked, you’ll have until midnight to contact us and claim your prize. 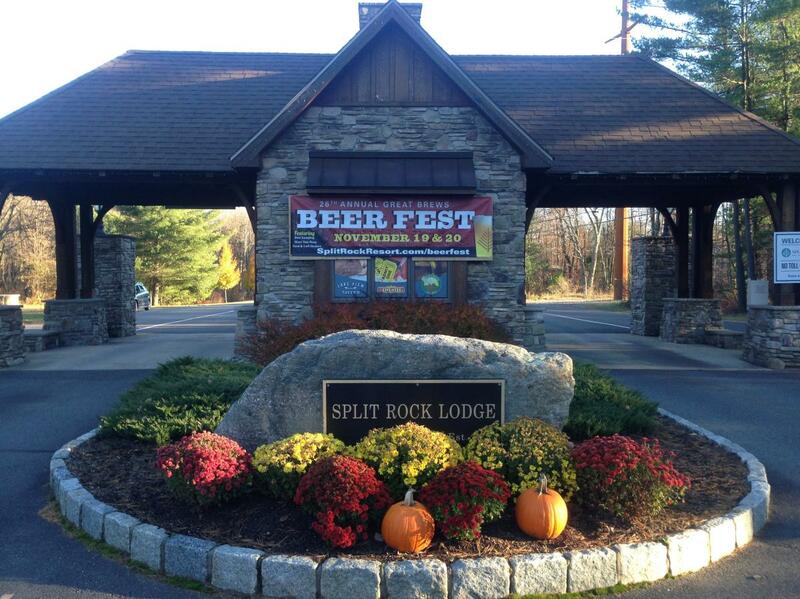 For tickets and additional information on the Great Brews Beer Festival, visit Split Rock Resort’s website. For more on festivals in the Pocono Mountains, check out our calendar of events. Be sure to visit the Pocono Mountains&apos; own wineries and breweries during your visit.